After a long absence and an even longer noise-laden career, Michael Gira and Swans return to the stage with the release of their new album, My Father Will Guide Me Up a Rope to the Sky. With a life and mind dedicated to the music of others as well as his own, Gira’s return to Swans should find longtime fans and new ones alike with their dedicated, yet unpredictable sound scape experience. Swans have never been much on subtlety. 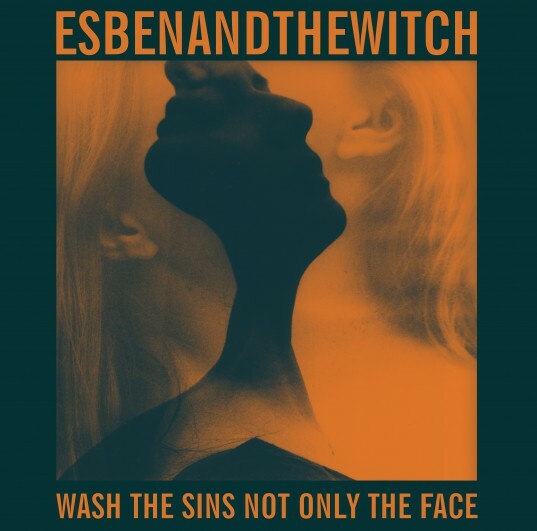 In the early days, they rose above the NY “No Wave” scene and gained notoriety as the loudest and noisiest in a catalog of musicians that included the likes of Sonic Youth, Suicide, and Lydia Lunch. 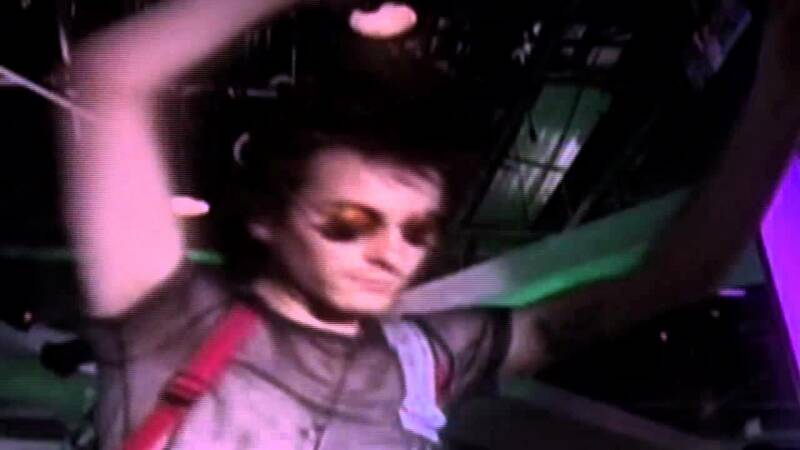 Their live shows pummeled into audiences like a jackhammer on stage with drones, noise, chants and crescendos that often brought down the house (if not the police). Despite “mellowing out” a bit in their later years, they continued banging and crashing their way through the 80s and well into the 90s. Front man Michael Gira called it a day in 1996, proclaiming, “swans are dead,” shortly thereafter, and went on to form his apocalyptic folk band Angels of Light. Cultivating a small but extremely loyal cult fan base through the years, Gira has managed to release a steady stream of albums as well as running a label (Young God Records) that includes on its roster such diverse names as Devendra Banhart, Lisa Germano, and Calla. In early 2010, apparently bored with his acoustic guitar, Gira announced the reformation of Swans, bringing the noise back with a vengeance and insisting this was no sissy-nostalgia act dragging a corpse along the road to reap the benefits of a new generation of fans raised on the post-rock tension-build-release sound they coined, but rather as the rejuvenation of the spirit of loud. 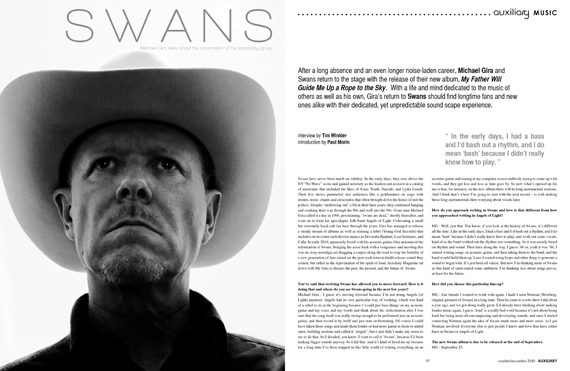 Auxiliary Magazine sat down with Mr. Gira to discuss the past, the present, and the future of Swans. You’ve said that reviving Swans has allowed you to move forward. How is it doing that and where do you see Swans going in the next few years? Michael Gira : I guess it’s moving forward because I’m not doing Angels [of Light] anymore. Angels had its own particular way of working, which was kind of a relief to do at the beginning because I would just base things on my acoustic guitar and my voice and my words and think about the orchestration after I was sure that the song itself was really strong enough to be performed just on acoustic guitar, and then record it by itself and just start orchestrating. 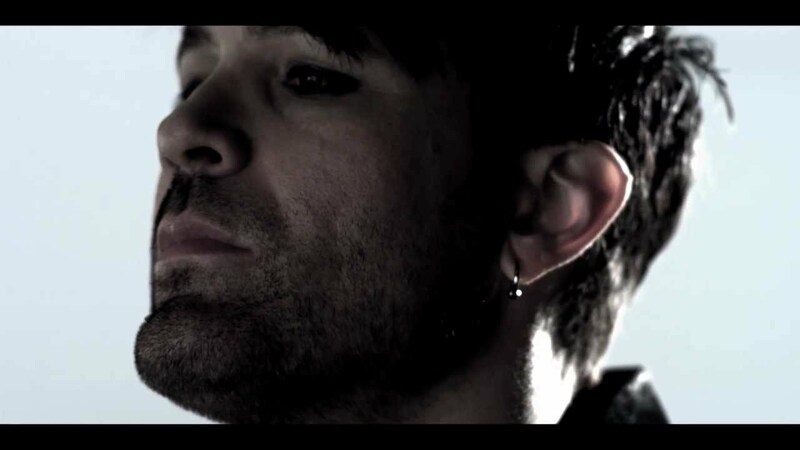 Of course I could have taken these songs and made them louder or had more guitar in them or added open, building sections and called it ‘Angels’, but it just didn’t make any sense to me to do that. So I decided, you know, I want to call it ‘Swans’, because I’d been making bigger sounds anyway. So I did that. And it’s kind of freed me up because for a long time I’ve been trapped in this little world of writing everything on an acoustic guitar and staring at my computer screen endlessly trying to come up with words, and they get less and less as time goes by. So now what’s opened up for me is that, for instance, on the new album there will be long instrumental sections. And I think that’s where I’m going to start with the next record – is with making these long instrumentals then worrying about vocals later.